November 24, the Kyiv district court of Simferopol ruled on the measure of restraint against Crimean Tatar activist Asan Chapukh, who was detained by the security forces on November 23, after the searches. 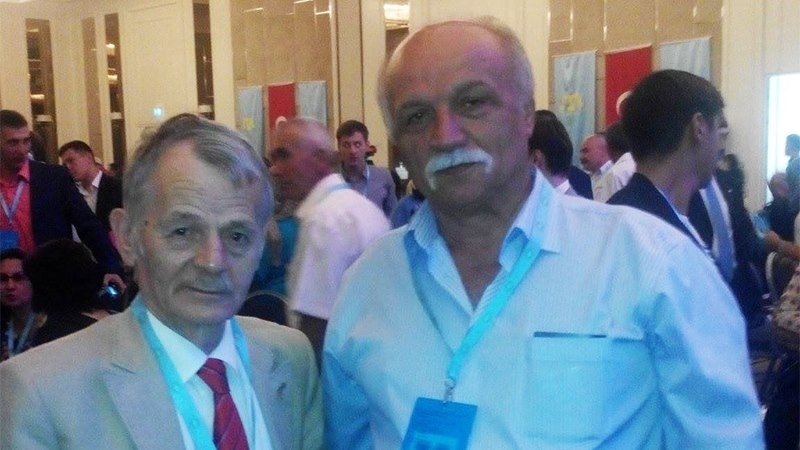 Thus, the Crimean Tatar activist will remain in custody until January 15, 2018, QHA sources in the Crimea reported. In the corridor of the courthouse were several people in balaclavas. It should be noted that Chapukh and three other detainees (Kazim Ametov, Ruslan Trubach and Bekir Degermendzhi) are charged with extortion committed by a group of people (part 2, article 163 of the Criminal Code). QHA reported, the Kyiv district court of Simferopol issued a decision on the measure of restraint to the Crimean Tatar activist Bekir Degermendzhi, who was was detained by the security forces on November 23, after the searches. He was arrested until January 15, 2018.